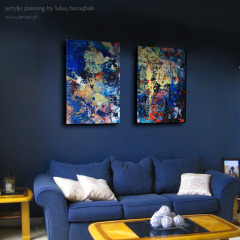 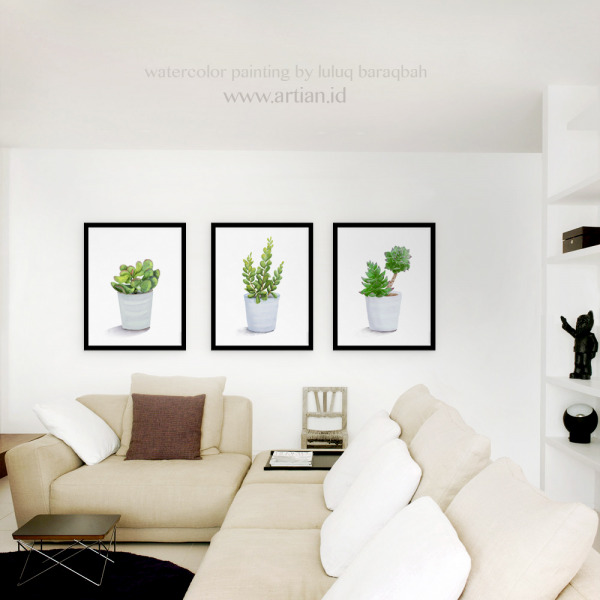 This is set of 3 artworks for your house. 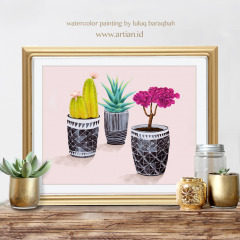 Each of this succulent is painted by Luluq Baraqbah with a meticulous attention to detail to ensure that they accurately represent the original pieces. 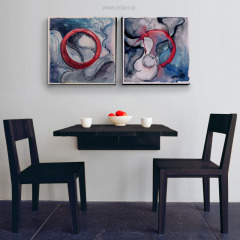 We believe, home is where the art is. 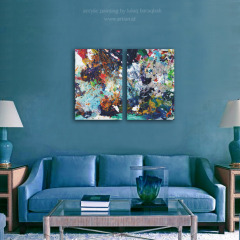 Click here to see product details.